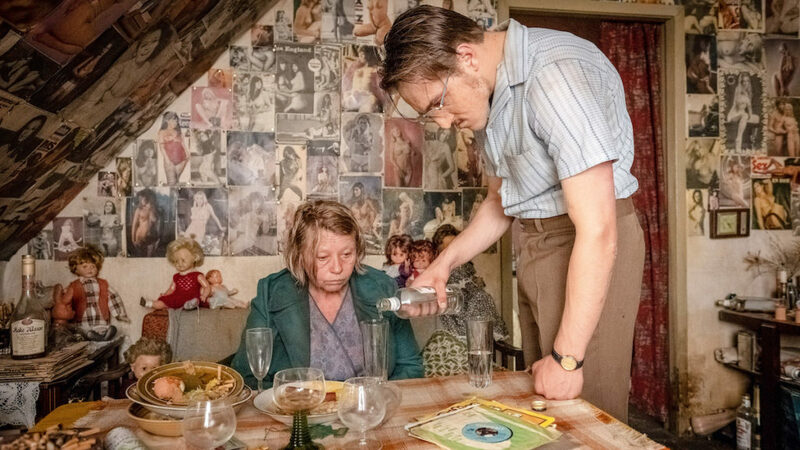 The Berlin International Film Festival today finalized the lineup for the 2019 Competition and Berlinale Special sections. In the Competition, 17 of a total of 23 selected films will be vying for the Golden Bear and Silver Bears. 20 of the films will be celebrating their world premiere at the festival. Of the 17 entries to the competition, seven films were realized by female directors while ten were made under the direction of male filmmakers. Three additional films have been invited to screen in the scope of the Berlinale Special program.